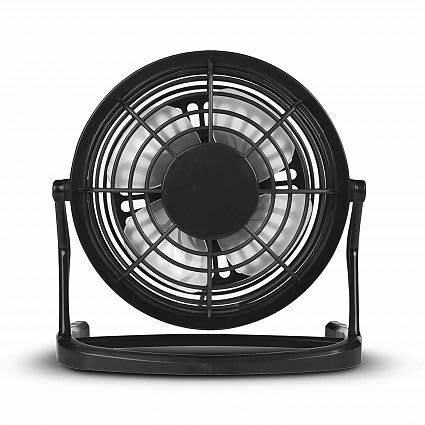 Feeling hot won’t be a problem anymore with the Whirl USB Plug in Fan. 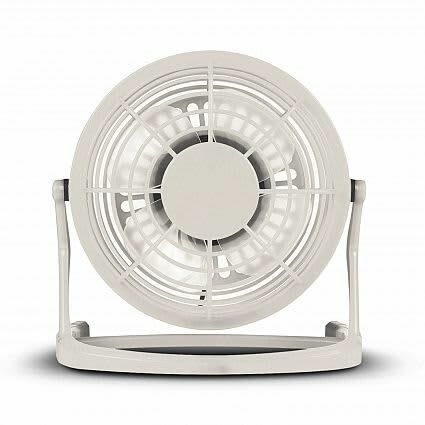 The Whirl is a completely adjustable stand alone fan with a 122 cm cable and USB connector which will plug into any USB port. A totally mind-blowing idea for keeping cool when working at a computer or laptop. 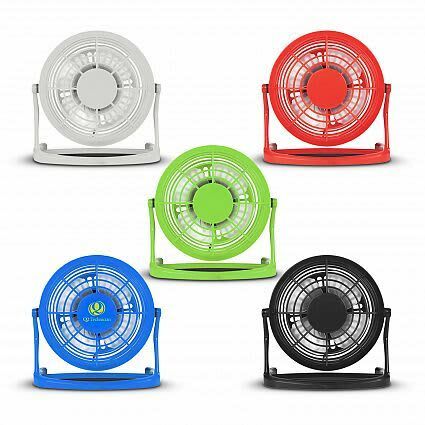 White, Red, Lime Green, Blue, Black. W 146mm x H 152mm. Pad Print 25mm Circle (one colour).